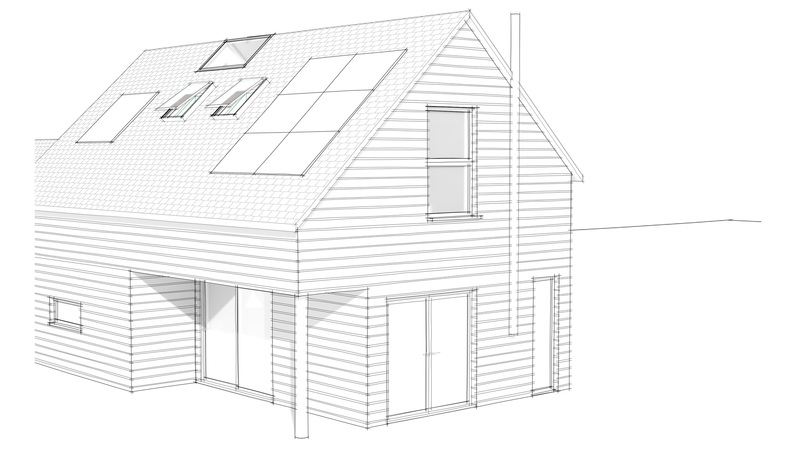 Our design team are currently finalising the choice of external materials and finishes to be used on a new build project that received planning permission from the South Downs National Park Authority last year. Details and samples of materials are to be submitted to the local planning authority for approval. We have opted for feather-edge sawn timber cladding with black stain finish, modern style black stained timber window frames/doors with high performance double glazing and natural plain clay tiles to match existing in a dark slate colour. This is a crucial stage in the development process and can have a huge effect upon the final result and budget.